Misery Monday, apparently and officially The Most Miserable Day of the Calendar Year, I’m afraid proved so for us. 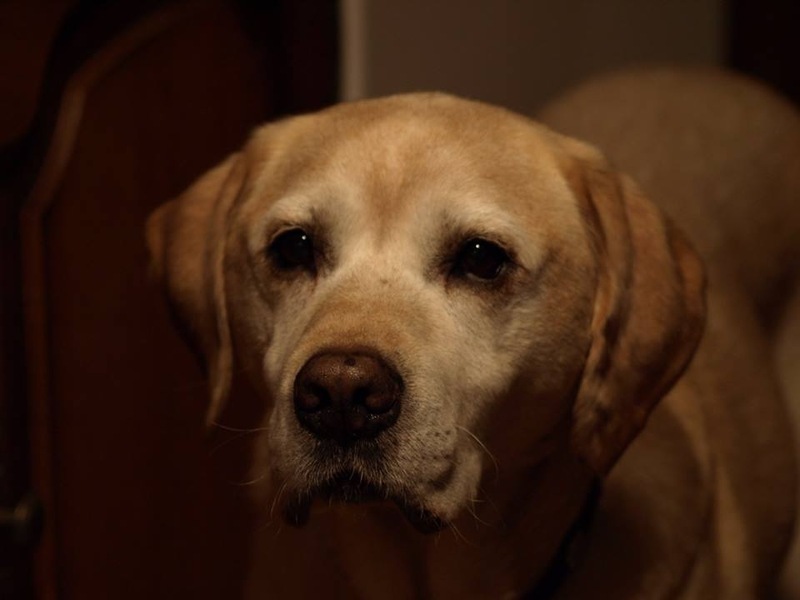 The beloved Hector was put to sleep after 14 long and very happy years of being The Mountford Family Dog. His health had been gradually fading, he was getting old. But the fade got quite suddenly worse and when he failed to respond to treatment, we decided not to subject him to a barrage of further, more intrusive tests. I think you know when the time is right and for us, that time came yesterday. David being a vet meant he was able to do the deed at home so Hector knew nothing more than that he was, for once, allowed up on the sofa by himself and for some reason we were covering him in slobbery kisses and, I’m afraid, snot. I’m putting it up here because he was a well known member of the Mutt team, and his absence will I think be noticed. And, more importantly, as a reminder that these wonderful family dogs are just worth their weight in gold. We treasure them here – and understand how much they are treasured in their own homes. So, a big and heartfelt CHEERS to all our dogs And if you’re reading this and your dog has been a visitor here over the years, give them a hug from Hector. He was everybody’s friend. And by heck, we’re going to miss him.